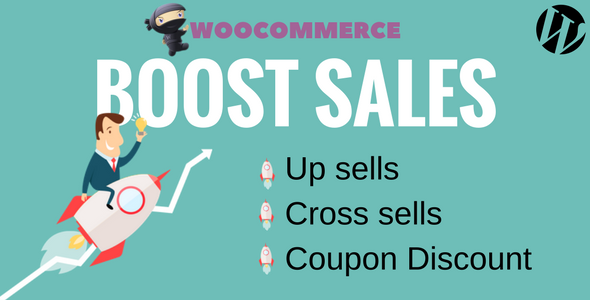 How to boost sales and margins of your online shop? Run a more perfect Woo Multi Currency, can’t we? 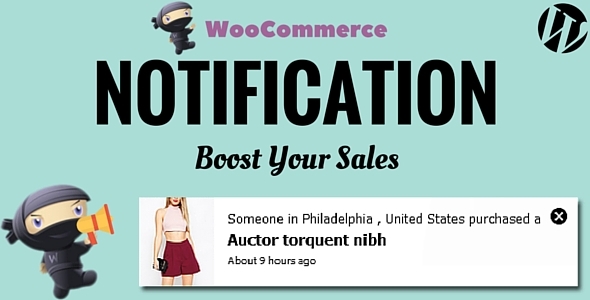 Updated new features for WooCommerce Boost Sales plugin WooCommerce Boost Sales is a good plugin for every business website in general and marketing online in particular. 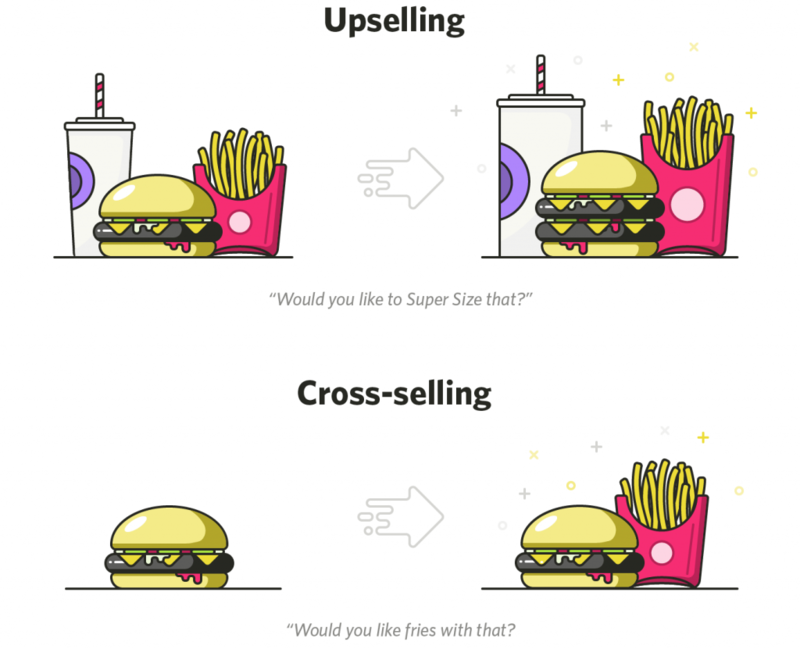 The plugin is easy to use and friendly to users.